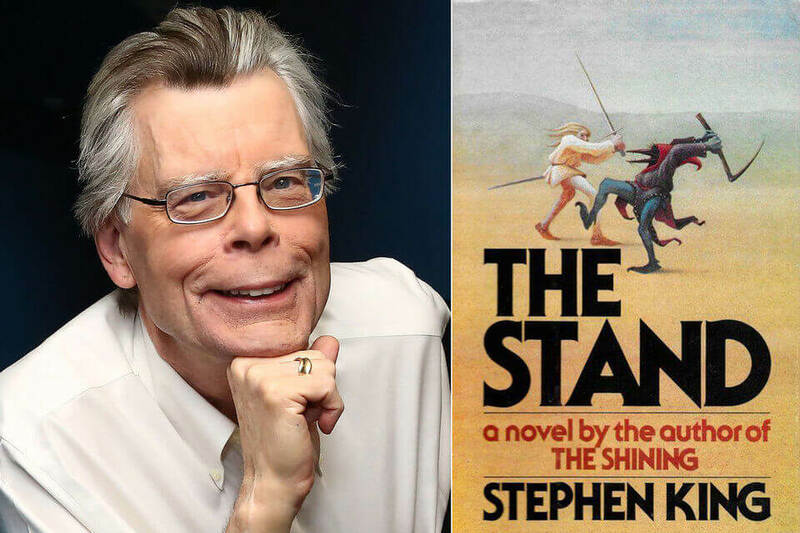 CBS All Access has command Stephen King’s post-apocalyptic horror/fantasy novel ‘The Stand’ to be changed into a 10-episode series, to be produced by CBS Television Studios. The apocalyptic series takes place in a world mostly washed out by the plague and “embroiled in an elemental conflict between good and evil,” according to CBS, reported Variety. Unarguably, one of King’s most celebrated novels, ‘The Stand’ is a post-apocalyptic work set in a world that has been half wiped out by a plague. The novel reflects the breakdown of society and the struggles of a small band of survivors who seek to establish a new society headed by a 108-year-old who is the personification of “good,” and face off against a rival faction headed by a malevolent leader, Randall Flagg, who interestingly has appeared in at least nine other King novels. 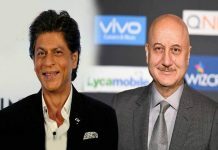 “I’m excited and so very pleased that ‘The Stand’ is going to have a new life on this exciting new platform,” said King in a statement. “The people involved are men and women who know exactly what they’re doing; the scripts are dynamite. The result bids to be something memorable and thrilling. I believe it will take viewers away to a world they hope will never happen,” he added. Ben Cavell and Josh Boone will penn and produce the series, and Boone will direct the series. Also executive producing are Jimmy Miller,, Roy Lee, and Richard P. Rubinstein. Will Weiske and Miri Yoon are registered as co-executive producers, and Owen King will serve as a producer. Interestingly, the novel has special significance for director Boone, who said he read ‘The Stand’ under his bed when he was 12 and upon discovering that, his Baptist parents burned the book in their fireplace.